Is Iceland expensive? Well, does an Icelandic horse pee on a glacier? Unfortunately, yes, yes it is expensive. The expense of Iceland is actually one reason it took Julia and I so long to get there, and it has been the subject of most questions I’ve received from readers since we visited. The more isolated places are, the more expensive they tend to be, and Iceland sure is Ice-so-lated (sorry, I had to). Fear not though, there are definitely some things you can do to save money in Iceland, and here are a few of them. I know it’s cold, and I know it’s wet, but winter in Iceland means low season in Iceland and therefore the time of year for the lowest hotel, tour, and flight prices. Plus, it also happens to be the high season for seeing the Northern Lights. To summarize, that means lower prices and livelier lights. That’s a perfect combination if you ask me. Plus, while some may think the lack of sunlight is daunting and depressing, I didn’t think it was that bad, and, in a way, it just adds to the mystique of the place in my opinion. I actually thought it was pretty cool how the sun didn’t come up until nearly 10 AM and then set at 3:30 PM in January. 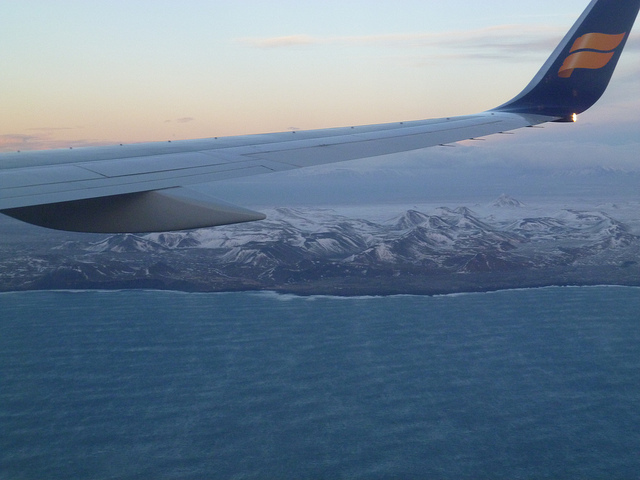 It was different, and that is why I came to Iceland in the first place.